mp3 : The Breeders – S.O.S. The former had been a Top 10 hit back in 1984 while the latter was one of the many outstanding tracks on the 1993 LP Last Splash. 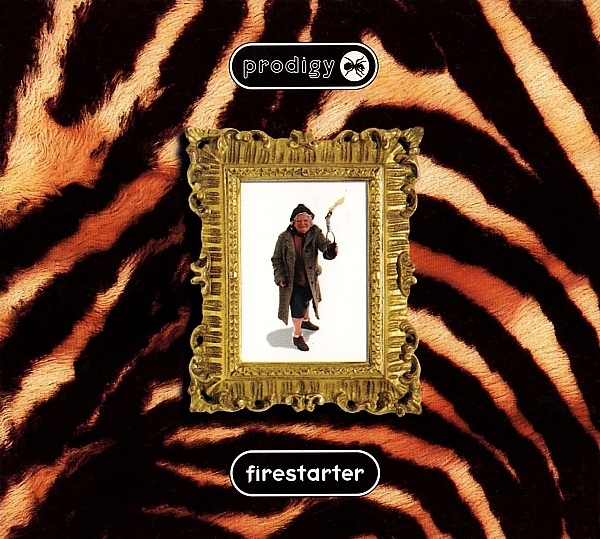 Firestarter took The Prodigy out of the dance/rave scene and right into heart of the cultural mainstream and along with the likes of Chemical Brothers, Leftfield, Orbital and others helped create the sort of critical mass that enabled dance music to become such a mainstay of the festival circuit across Europe and so drive bring a welcome end to line-ups that were becoming increasingly one-dimensional and dull thanks to the plethora of sub-standard indie-guitar Britpop line-ups.